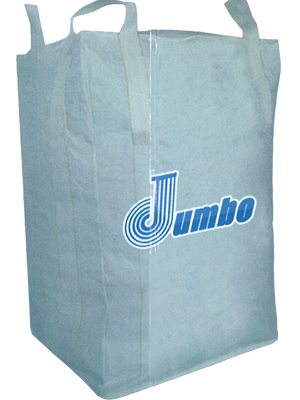 Exclusive Manufacturer of Jumbo Bags Check out our products and features included. 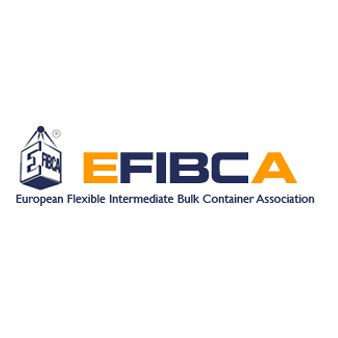 Jumbo Plastics Industry LLC is the preeminent destination for world-class FIBC (flexible intermediate bulk container) products and solutions customized to the bulk packaging requirements of a wide range of discerning global customers. 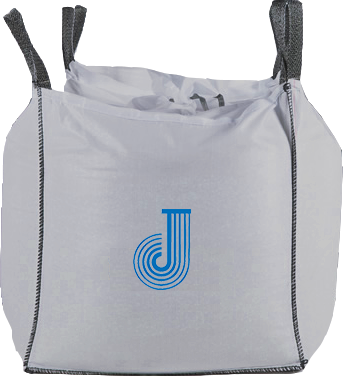 Â© Copyright 2016 All Rights Reserved.